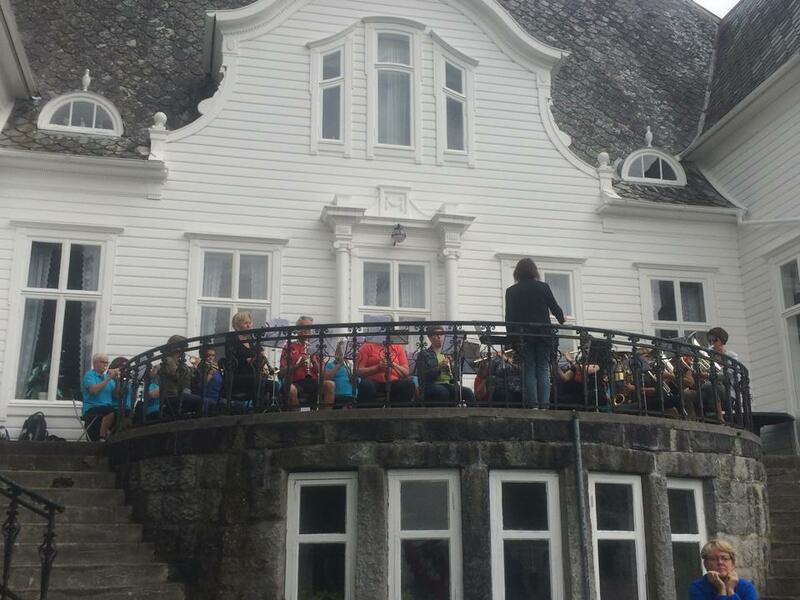 Øybøen Hostel is found on a family farm in Fresvik, just outside of the Nærøyfjord World Heritage Area. The hosts, Knut Olav and Faith, are an international married couple with two children. 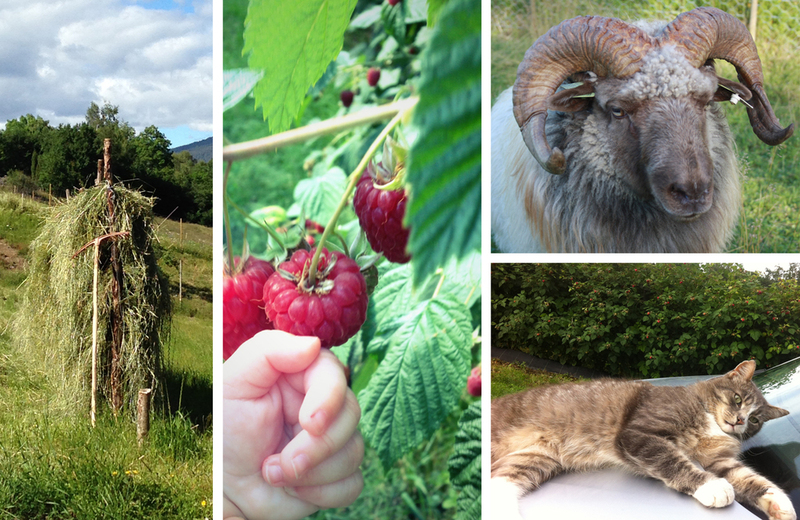 Here you can experience “hesjing”, a traditional process for drying grass outside, picking raspberries and there are several hiking routes that are easily accessible and the trails are well marked and offer fantastic views across the Sognefjord. The hostel has ten bedrooms, two bathrooms, a communal kitchen, a living room and a small reception with a souvenir shop. A calm atmosphere, fresh air and exciting adventures are waiting for you! SAKTE (which means slow) is an alliance brand for food and experiences with their roots and loyalty in world heritage. By buying SAKTE products you contribute to sustainability for settlements, the environment and nature in the world heritage area. A «Hulder» is a mythical Norwegian creature said to be a beautiful woman whose supernatural origins is only apparent through her cow’s tail. Huldra offers a large selection of yarns, Norwegian and locally produced gifts such as glass, ceramics, silver, hand knitted articles and other textiles. Opening times: Tuesday and Thursday 11AM- 5PM, Saturday 11AM-3PM. Opening hours are extended in the summer seasons. 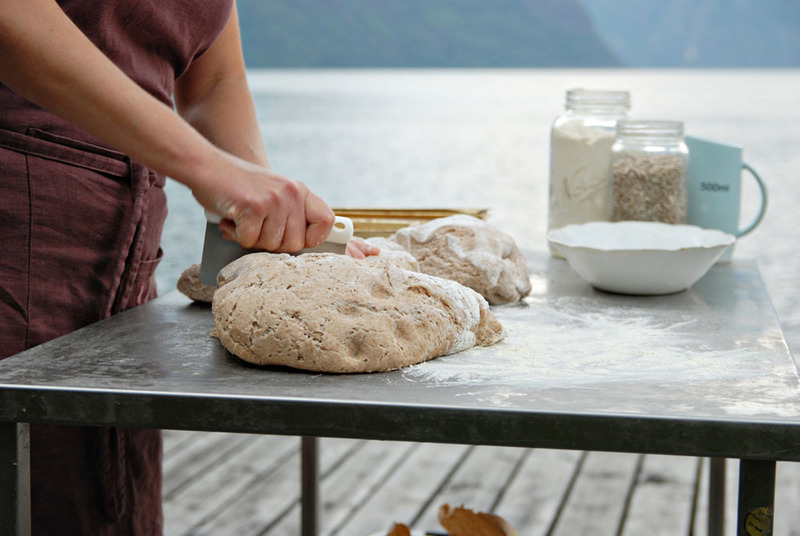 Green Norway offers locally centred food experiences in the spectacular landscape of the Sognefjord area. They work with local farms and their menu is built upon the use of produce from these farms. 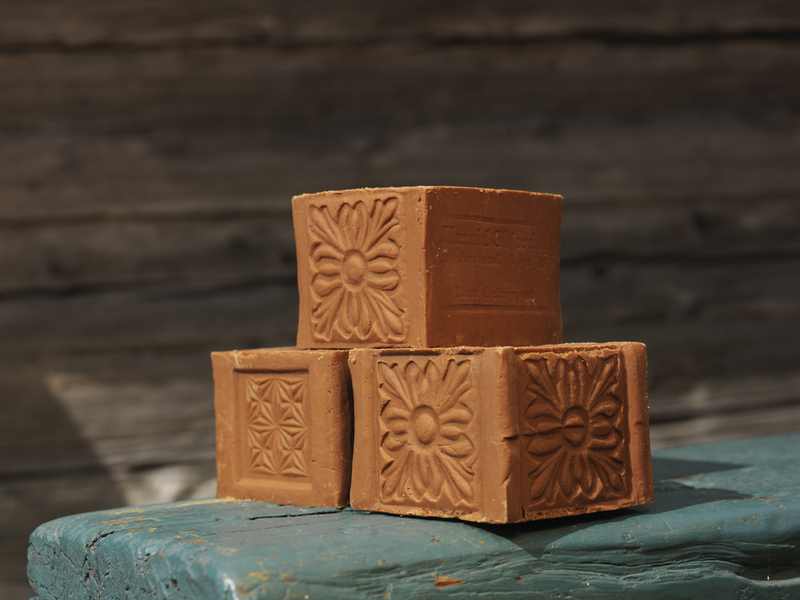 The company loves nature, an active lifestyle and real food, and their wish is to share their passion with others. 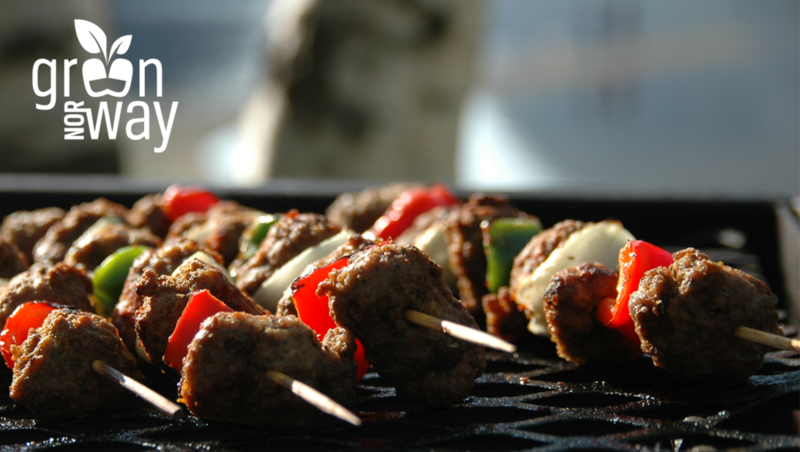 Their barbeque food and crêpe with a local twist have become very popular. 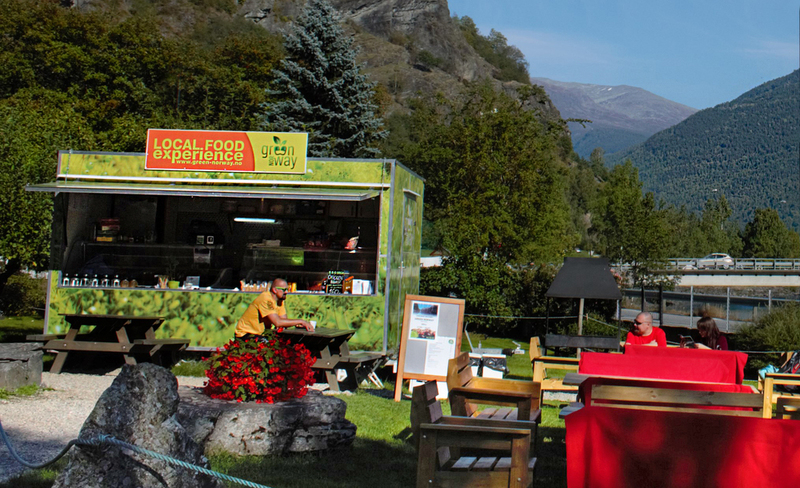 They can be found in the apple garden at Flåm Camping and at a street food location found centrally in the Flåm Square. The company also offers catering for meetings and family parties. Visit them and enjoy tasty food and a lovely atmosphere in beautiful surroundings! The Sognefjord is in the middle of Fjord Norway, and with its 204km (126.8miles) length it is the longest fjord in Norway. It is also the deepest fjord in the world, with a depth of 1300m at the deepest, the mountains around it reaching heights of over 1700m.a.s.l. 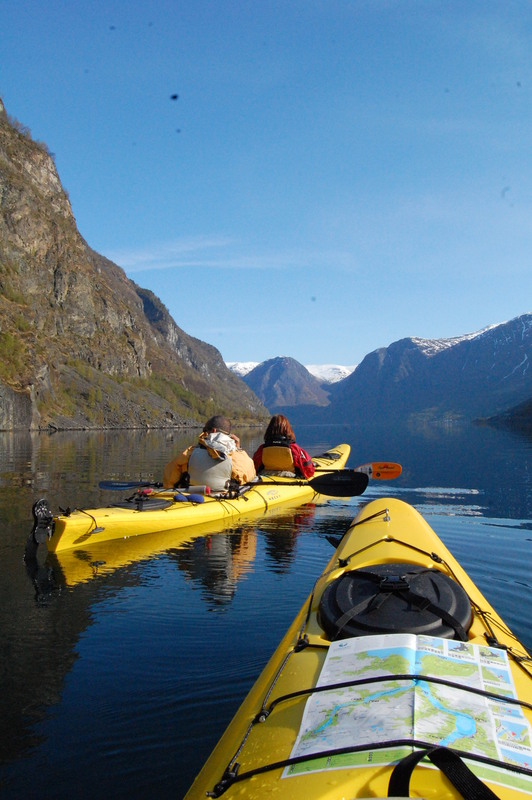 In 2004 National Geographic named the Nærøyfjord as the “World’s greatest untouched travel destination”. Sognefjord has several spectacular branches that stretches between steep mountains and leads to small and idyllic villages. 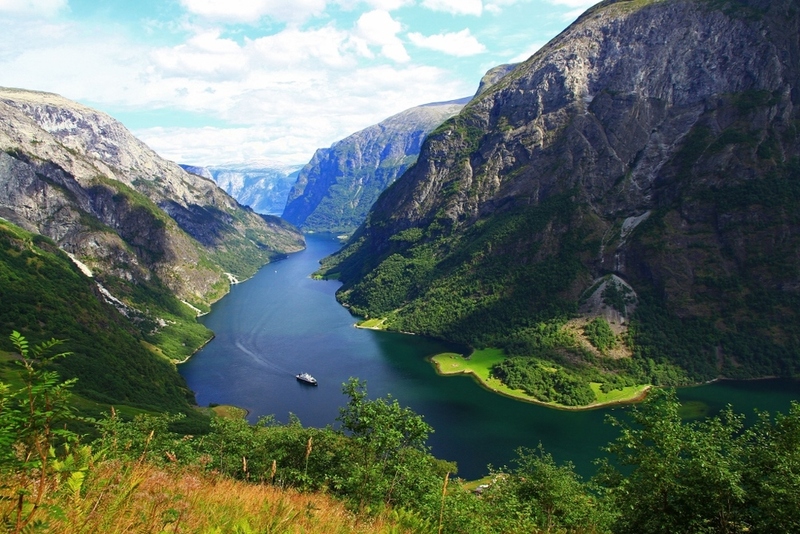 One of these fjords is the Nærøyfjord, which is inscribed onto UNESCO’s World Heritage List. One of the most spectacular boat trips in the area is a fjord cruise with a ferry from Gudvangen to Kaupanger on the world heritage fjord the Nærøyfjord. 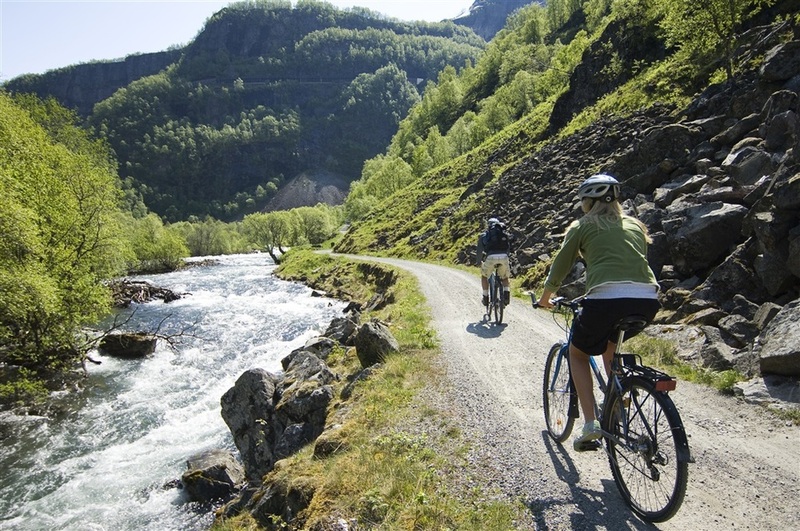 Along the Sognefjord you find the Jotunheimen National Park, the Jostedalsbreen Glacier National Park and the Breheimen National Park, which are amongst the largest and most famous national parks in Norway. 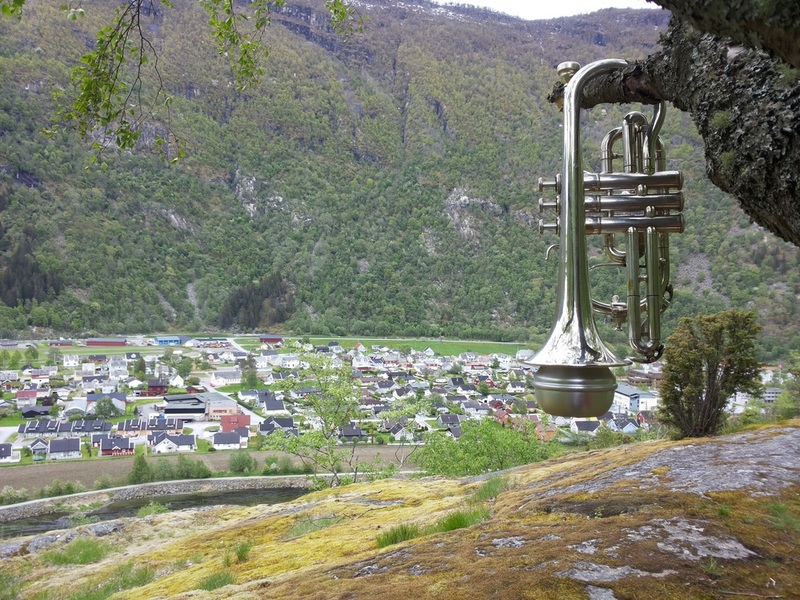 There are also plenty of beautiful walks and hikes to choose from in every single village by the fjord. In the Sognefjord you find five of the oldest stave churches in the country. Borgund Stave Church is most well-known, whilst Urnes Stave Church is the oldest and is inscribed on UNESCO’s World Heritage List. 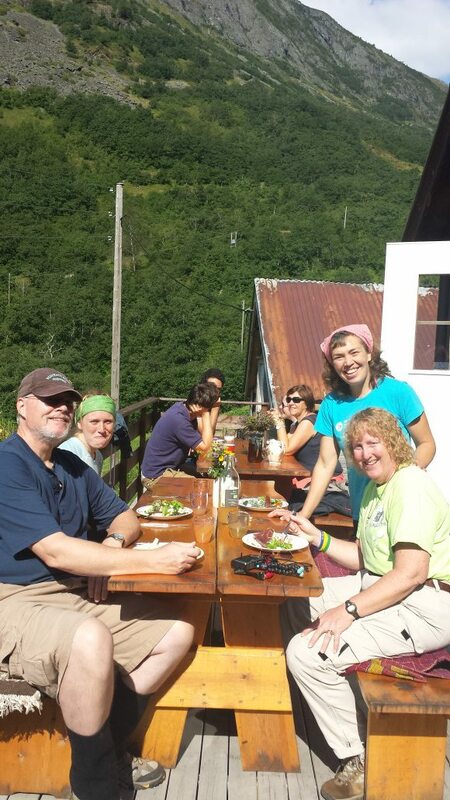 The Sognefjord has a lot to offer. It is the longest fjord in Norway, and it also has the most to offer with the Flåm Railway Line, the glacier Jostedalsbreen, the mountainous area of Jotunheimen, the Rallarvegen road (“rallar” meaning someone who works in road construction, especially railways, “veg” meaning road), the UNESCO listed Urnes Stave Church, the local food, the valley of Aurlandsdalen, the Glacier Centre, RIB trips, the Wild Salmon Centre, the UNESCO fjord cruise, kayaking, the trails, experiences close to the fjord and accommodation with a view of the fjord. 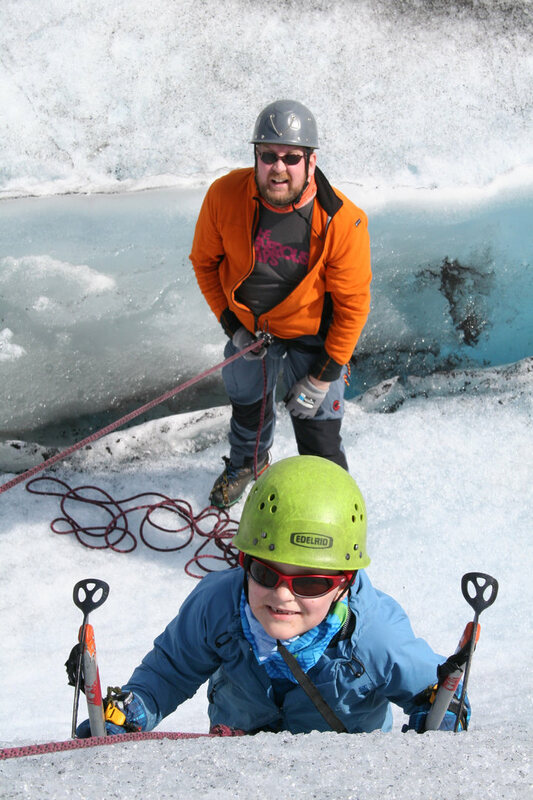 There is also a motor park, a deer farm, a water park, fjord paddling, and family trips on the glacier, museums, shopping, play parks and much more for the younger members of the family. The farm of Styvi has no road connection and is found by the Nærøyfjord. It is known for being the endpoint of the Kongevegsmarsjen – The Old King’s Road Walk, which takes place every year and starts at Bleiklindi. The farm also has an old farm museum. They also have what might very well be the smallest post office in the world. DS Stavenes was built for the company Fylkesbaatane in Sogn og Fjordane in 1904 and had a schedule from then until 1972 when it was sold to England. 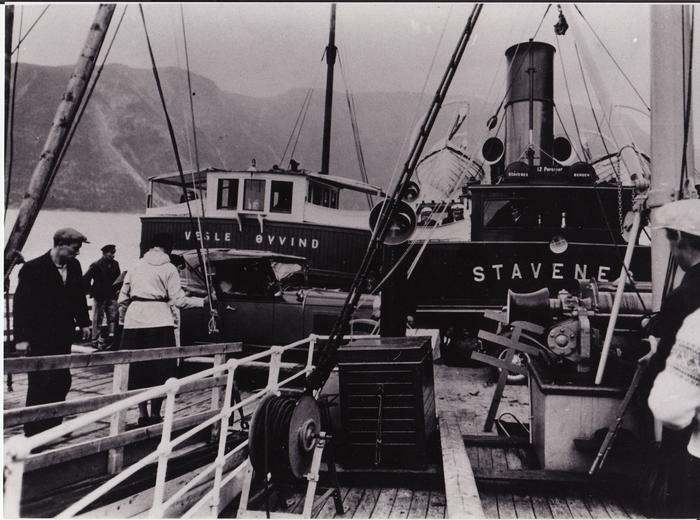 In 1934 Stavenes was rebuilt in order to become the first car carrying vessel to travel the Sognefjord. Stavenes spent a lot of time travelling the tourist route Flåm- Gudvangen. 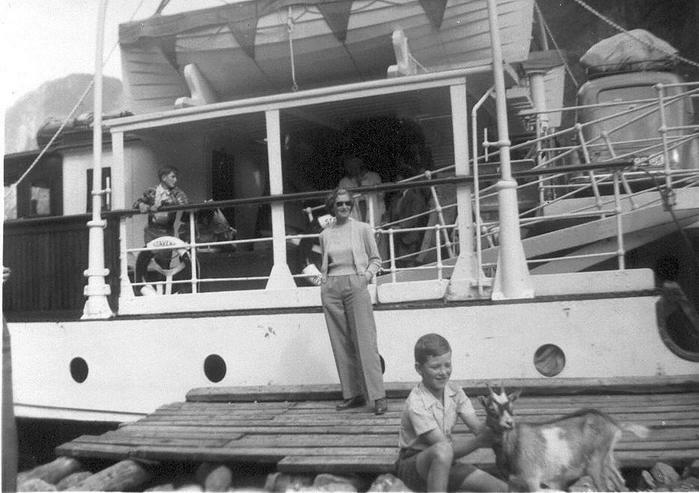 In 1991 the boat was brought back to Norway in order to be restored. 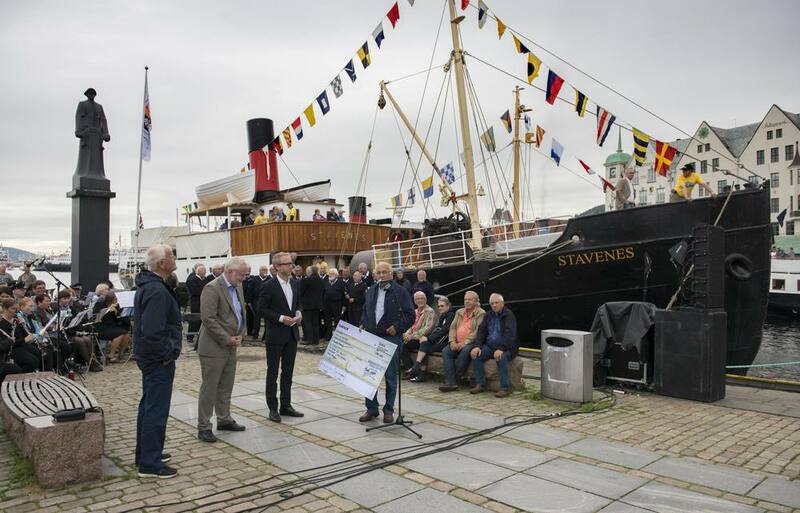 After many hard years, the boat has received a new lease of life and soon travellers will once again be able to travel on Stavenes, which will be the oldest and most beautiful of its kind to travel along the Norwegian coast. Is to know the nature areas, what is here, what is unique? Is to find the values, is there something here we need to look after? Means assessments and choices in regards to value, what can the ecosystem handle, what is the cost to the community in regards to taking care of it? The answers to these questions are found by going out and having a look. Bring along a biologist with an insight into Ecology and find out what she can tell you, and what advice she can offer. The goal of SBNatur is to provide the term sustainability with some real content. Njord is an activity based business, owned and ran by enthusiasts. 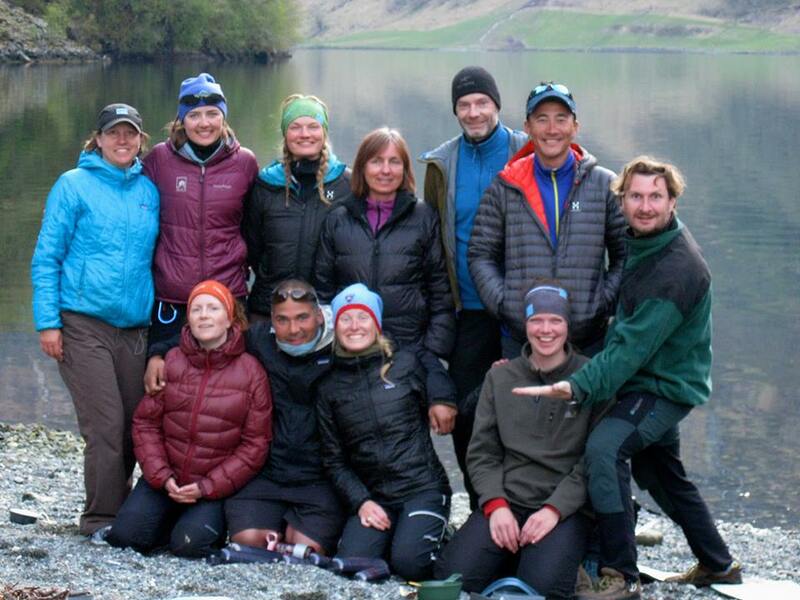 They offer kayak trips and kayak rentals from their base in Flåm. Their trips last from three hours to eight days. The shorter trips have daily departures during the season whilst the overnight trips have regular departures throughout the season. 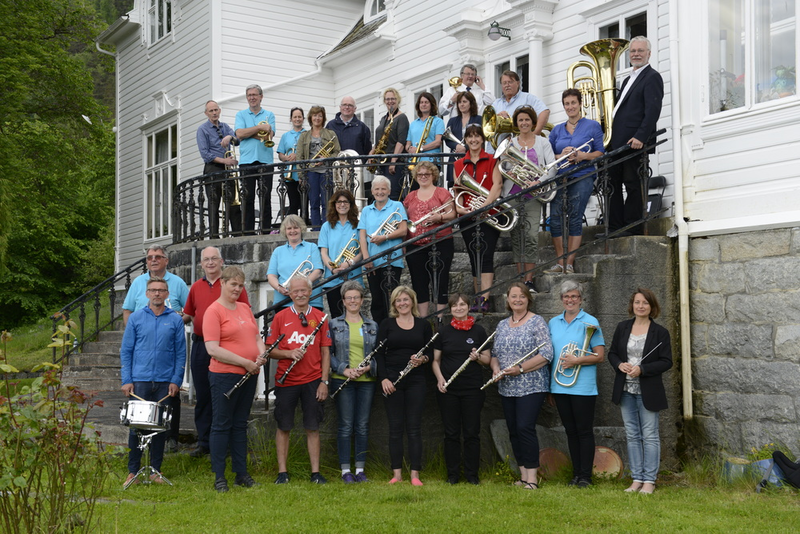 Njord are very preoccupied with traceless travel, and as a result they encourage activities that promote this. 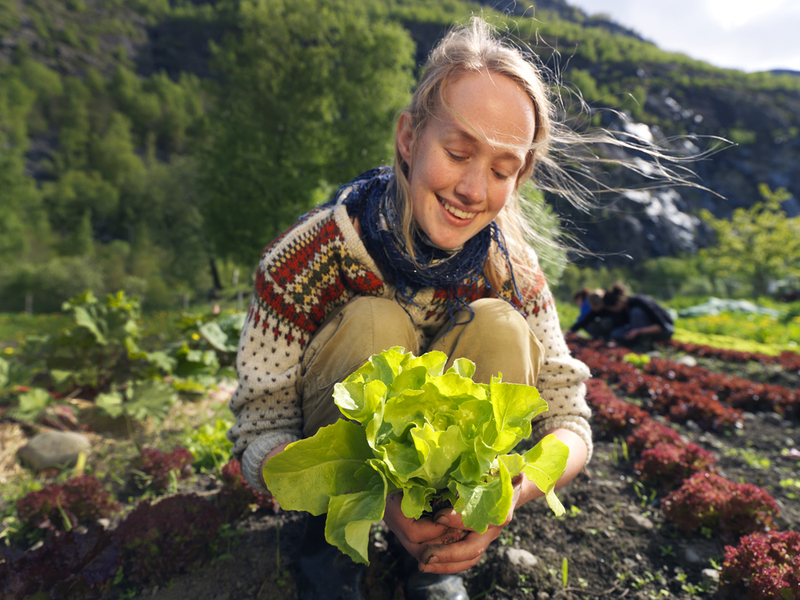 Økoringen Vest, which translates as the Ecoring West is a membership organisation for farmers and others in Sogn og Fjordane that have an interest in and want to promote organic farming. The purpose of Økoringen Vest is to offer guidance and act as a consultant and researcher for their members. The organisation also offers educational material to promote organic agriculture, in other words an environmentally and resource friendly agriculture which prioritises the quality of products and a fertile earth without the use of artificial fertilisers and synthetic pesticides. 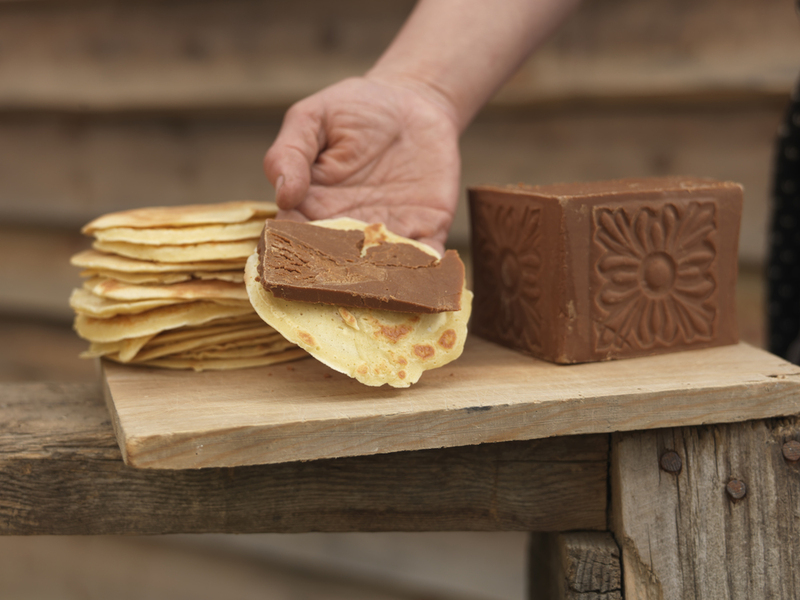 In later years ØV have also focused on developing local foods, especially organically produced food. Unfortunately all of the above links lead to information in Norwegian only.